Once an in-depth mold analysis and testing has been completed, ASAP Restoration will begin the Phoenix mold removal process. 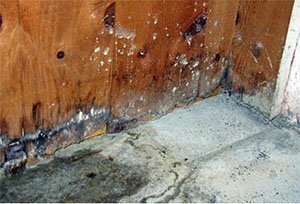 In order to properly remove the mold from the property, we develop and execute a precise plan of action based on the level of mold damage and contamination so that we can plan properly to avoid further exposure and contamination to the property. All Phoenix mold contaminated areas must be contained to prevent further contamination. 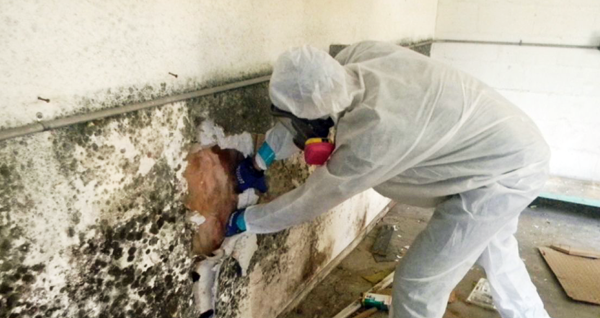 In many cases we will employ the use of top industry grade mold removal and remediation tools such as air scrubbers or HEPA air scrubbers, zip walls which are a great way to isolate contaminated areas, mold coatings and mold sealers.